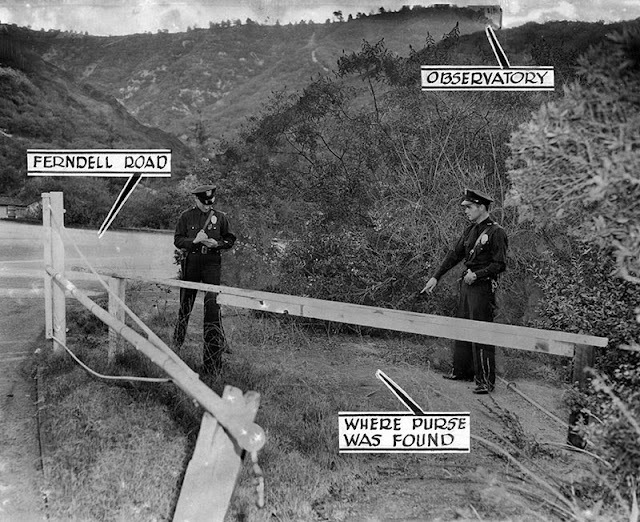 The CURSED Bus Tour of Haunted Griffith Park! 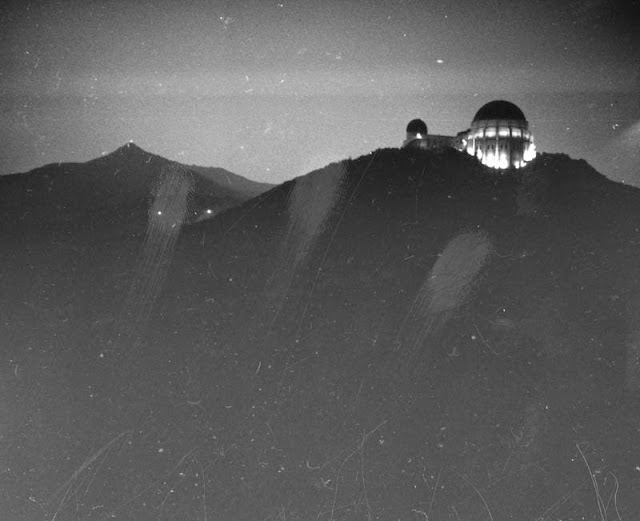 Not only is Griffith Park one of the largest urban parks in North America, it is also the most haunted public space in the United States, and the site of some of the oldest ghost stories our city has to offer, including the infamous 150 year old curse! Even today, it is said that there are so many sightings still, that the ranger’s office has a “special occurrence” form just for citizens that want to report their ghostly encounters. Those of you that regularly attend GHOULA events may already know that we have been talking about doing (and attempting to do) this tour for the past few years, but due to circumstances beyond our control… it never happened. Its almost as if the “Los Feliz curse” itself was preventing us. Well this month, GHOULA is defying the curse, and finally making good on our promise. So, come join us if you dare… for this unique bus tour as we explore 4,310 acres of haunted history. Seating for this bus tour is VERY limited. Only 12 seats!